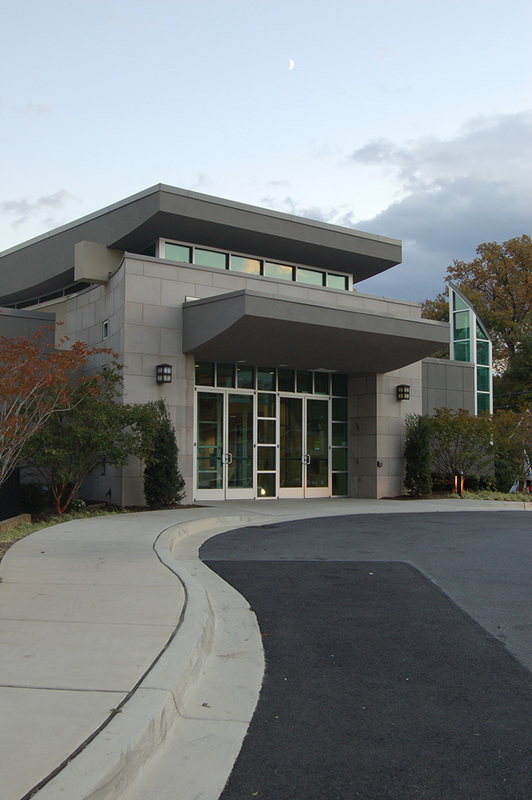 In the years since its founding in 1951, Congregation Beth El has become a leading contributor to the vitality of Jewish and community life in Bethesda and Montgomery County. Starting from truly humble beginnings with sixteen families and the extraordinary dedication and determination of Rabbi Samuel Scolnic, today Beth El is home to approximately 1,100 families, a religious school of more than 500 children and the only cooperative pre-school in the area. 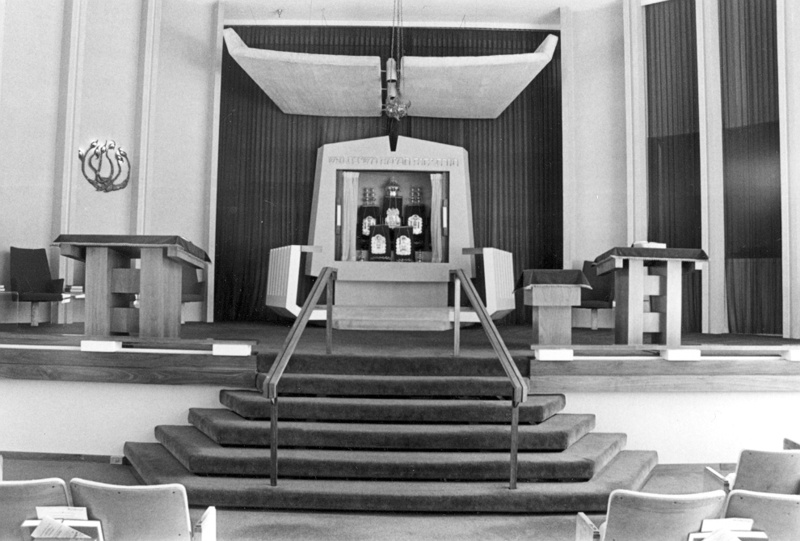 The history of Beth El’s growth reflects the strengths of the Conservative Jewish Movement. We do not see a conflict between change and continuity but rather a need for them to coexist, fostering innovation and creativity while adhering to the essence of our tradition. We have had only four head Rabbis and three full-time Hazzanim, but we have been consistently ahead of our time regarding full participation and leadership by women in all facets of religious observance and synagogue governance. Our older members stay with us, and the “buzz” around Beth El helps attract new members. We have expanded our facilities to accommodate our membership, highlighted by the addition of our beautiful, Jerusalem stone and stain glass chapel and adjacent social hall in 2004 and the refurbishing and modernization of our sanctuary in the summer of 2014. Yet, we have managed our growth prudently, with no increase in dues for five years. In recent years, we have changed siddurim and chumashim and added new prayer melodies to old favorites. Over the years, our Religious School has grown to over 500 students, from kindergarten through high school. We also have a renowned cooperative preschool (the only Jewish co-op in the Washington area) with over 100 children from two to four years of age. The increased size of our congregation and the amazing wealth of activities offered by our different auxiliaries, committees, and interest groups resulted in the need to enlarge our facility. In 2006, we completed a major addition to our building that provides us with new and additional worship, learning, and meeting spaces. There is a consistent thread that runs throughout our history that helps position this congregation for success in the following decades to come. The strands of the thread are the way we do things here at Beth El. We are an innovative, egalitarian, very participatory synagogue that approaches all of Jewish life with amazing creativity. Long ago we established a tradition of egalitarianism, in advance of much of the Conservative movement. Long ago we saw the value of maximum participation in all aspects of our worship and governance. Since 2002, Beth El has had two extremely successful campaigns in support of Israel in times of crisis, raising over $1 million both times. And, on a less serious level, our annual Purim Megillah Madness is one of the most engaging and fun events that any synagogue ever experienced. These and many other Beth El activities bring together, in their planning and implementation, the talents, creativity, and commitment of a myriad of members from across the age spectrum. Each captures the thread of what we are, and we continue to build on that as we move forward. The 21st century is an era of rapid change. Our movement has always been based on melding tradition with creativity. What is most important is that we continue to approach the future in a mindful way, and that we never lose track of what brought us this far.